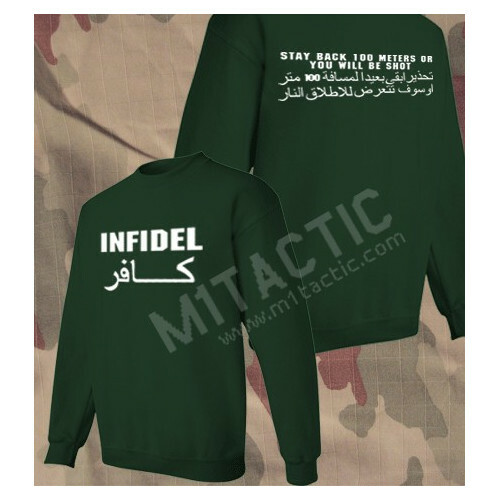 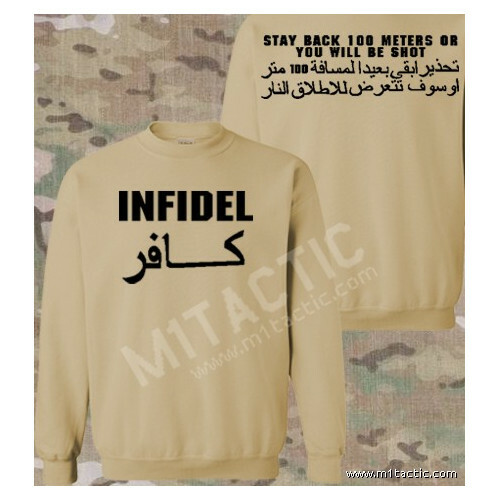 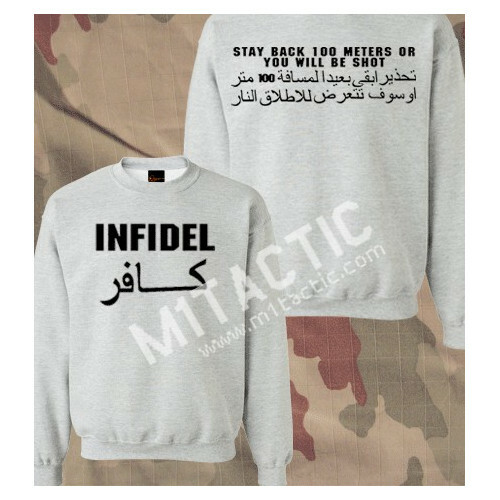 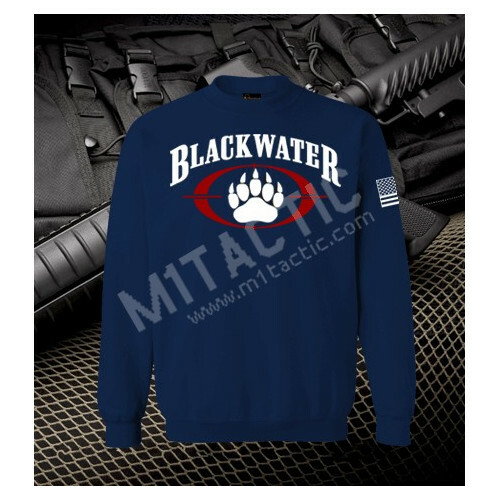 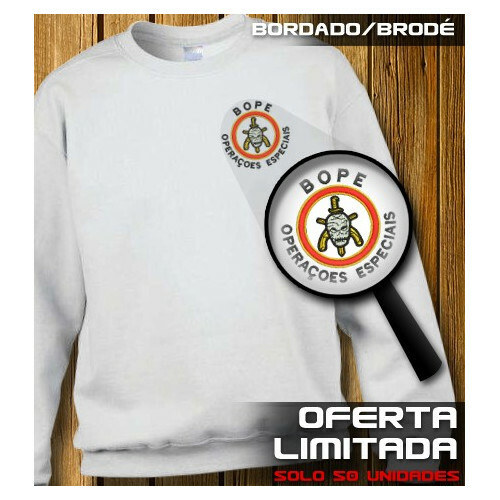 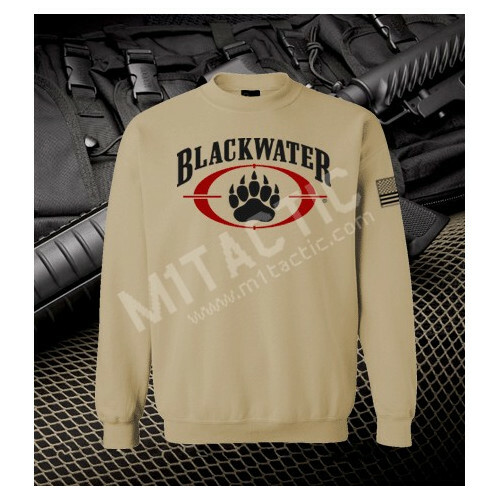 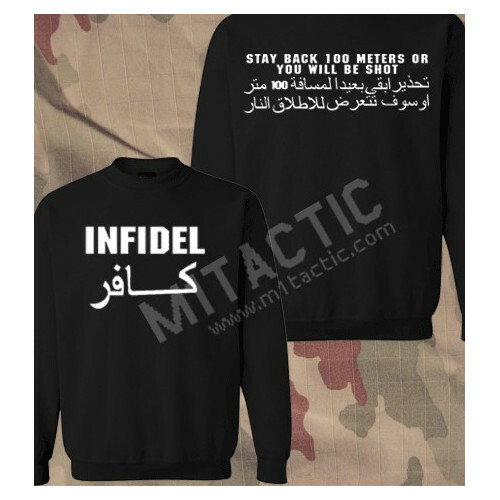 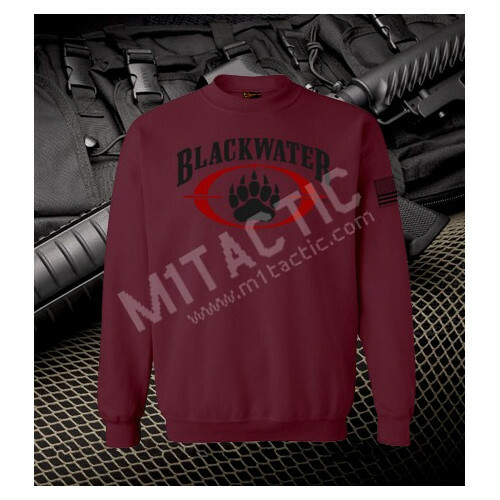 Limited Edition Batalhão de Operações Policiais Especiais (BOPE) sweater. 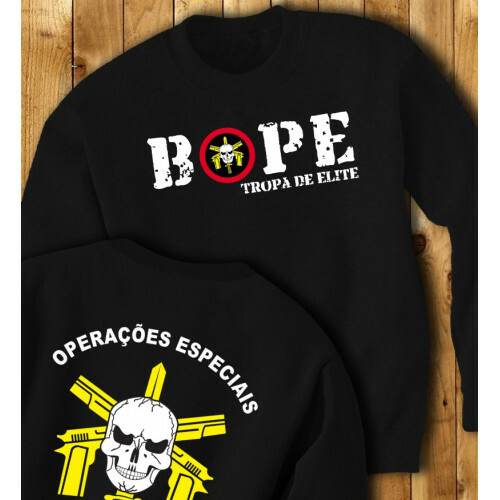 Is a special forces unit of the Military Police of Rio de Janeiro State, Brazil. 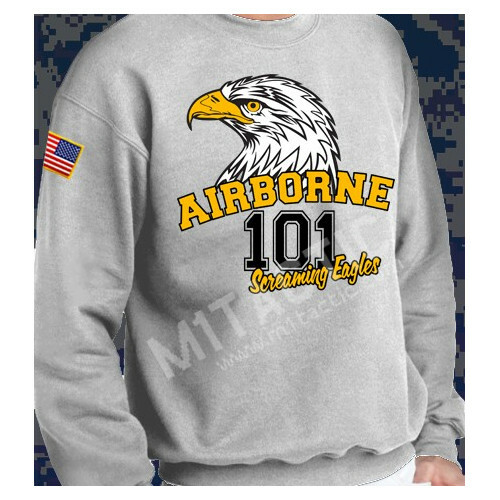 Full color & high quality embroidery on the front.